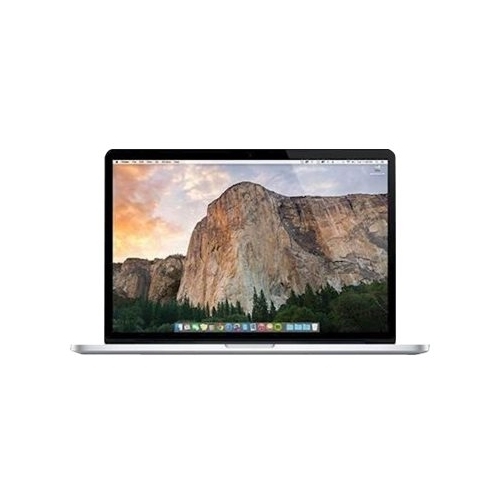 Refurbished Apple MacBook Pro Laptop: Enjoy work, play and everything in between with this refurbished 13.3-inch Apple MacBook Pro laptop. The Intel Core i5 processor and 8GB of RAM provide ample power to run internet browsers and video call applications, and the Retina display delivers crisp, vibrant image quality when streaming your favorite shows. This Apple MacBook Pro laptop has a 256GB SSD for storage.